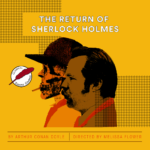 Classical Theatre Company returns to the great Arthur Conan Doyle for the first time since our 2014-15 season. 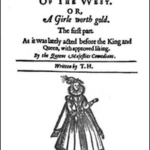 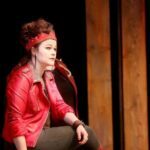 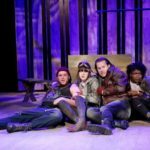 Classical Theatre Company will venture into new waters with the lady pirate Bess Bridges in Thomas Heywood's The Fair Maid of the West. 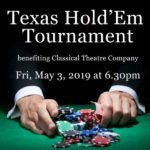 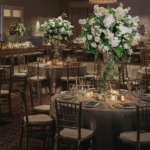 Join us for our annual Texas Hold’em Tournament supporting our mission of boldly re-envisioning classical drama. 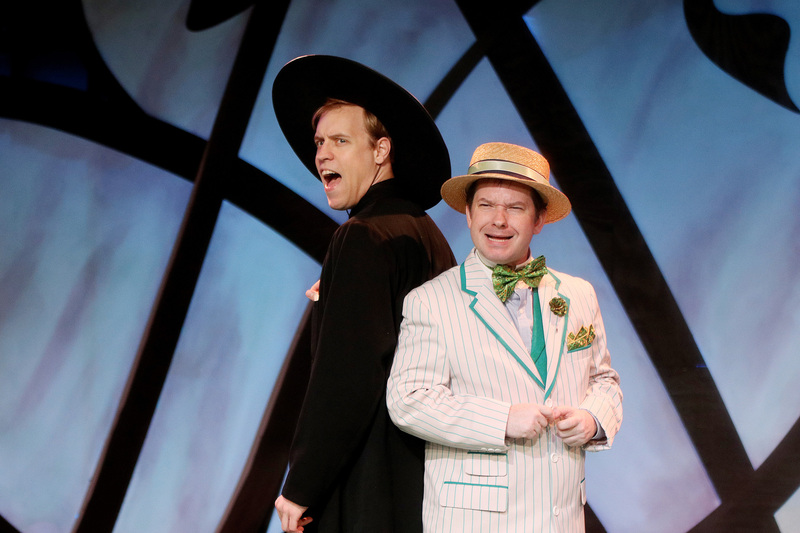 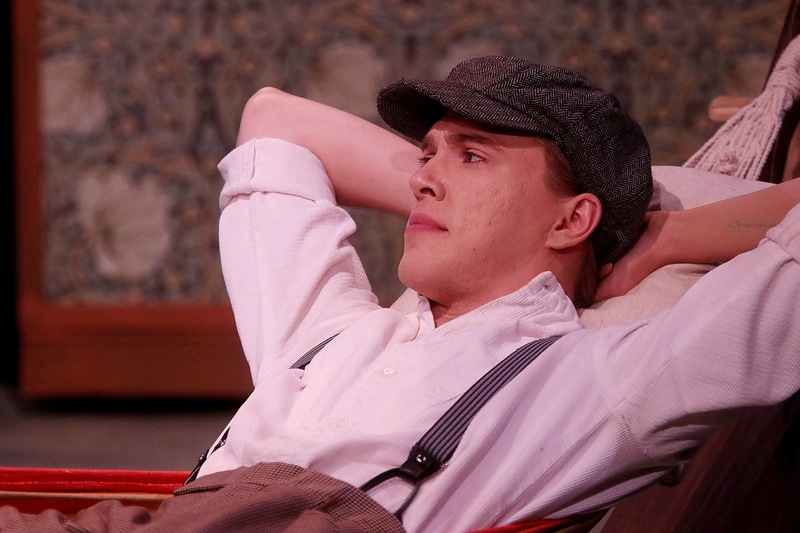 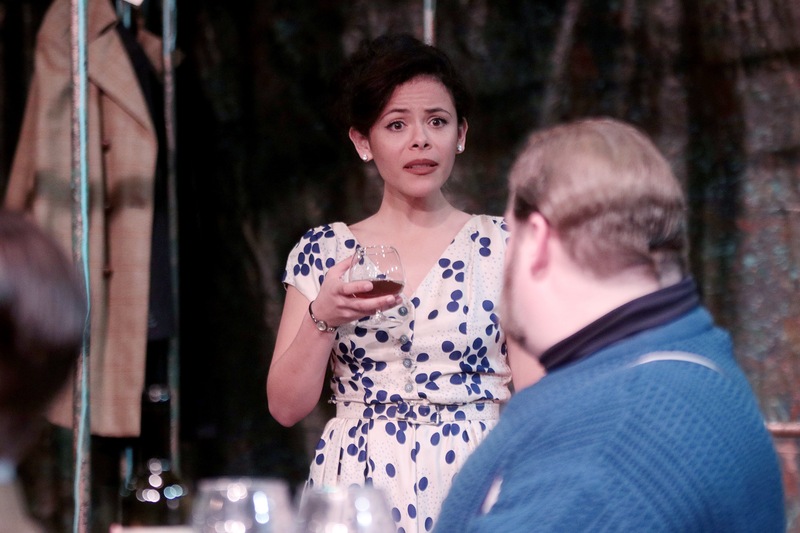 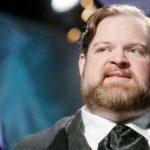 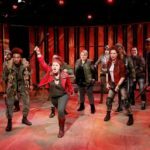 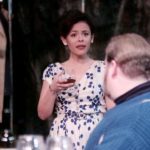 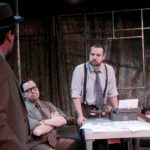 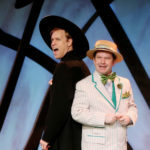 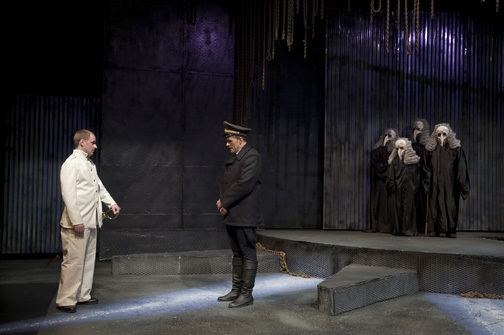 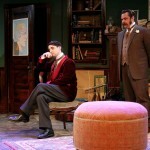 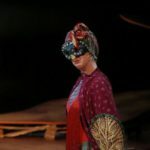 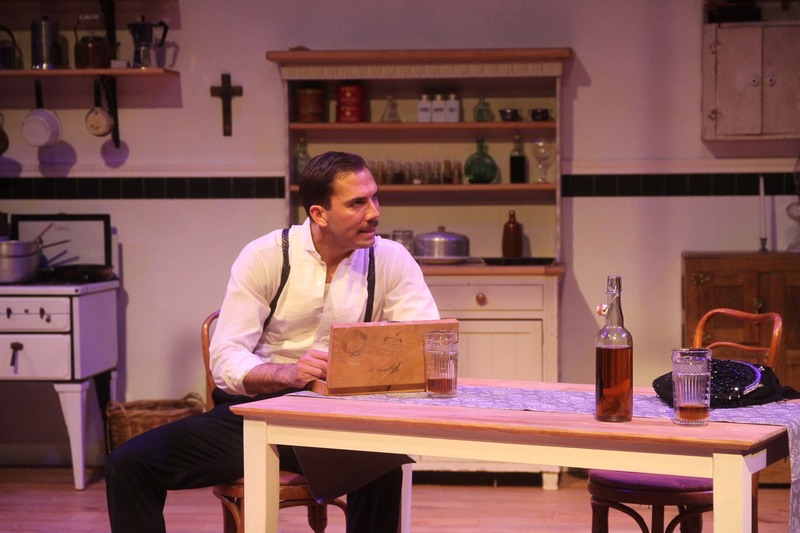 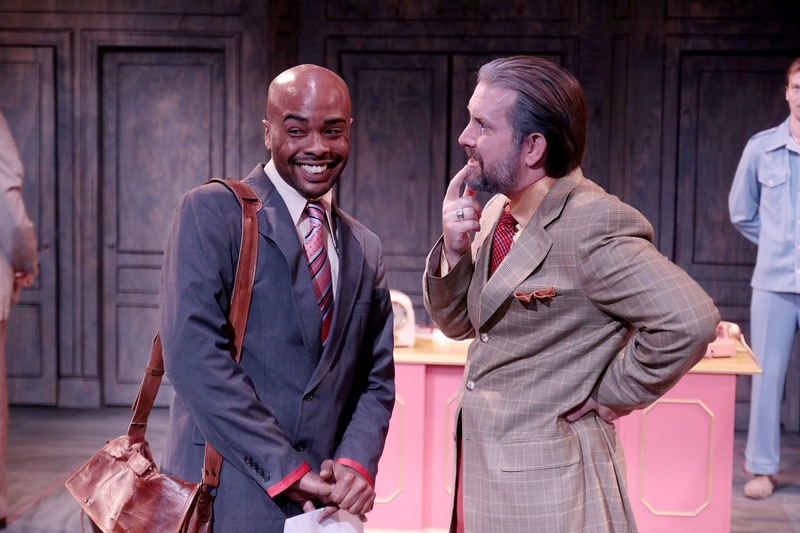 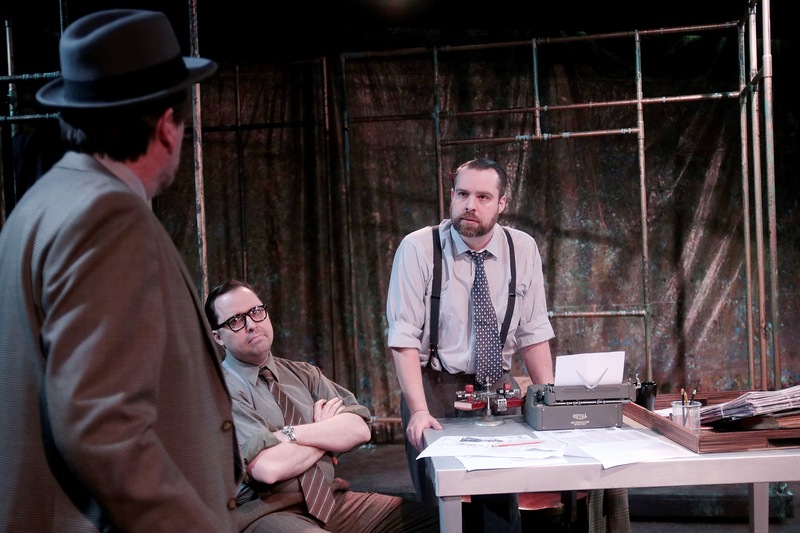 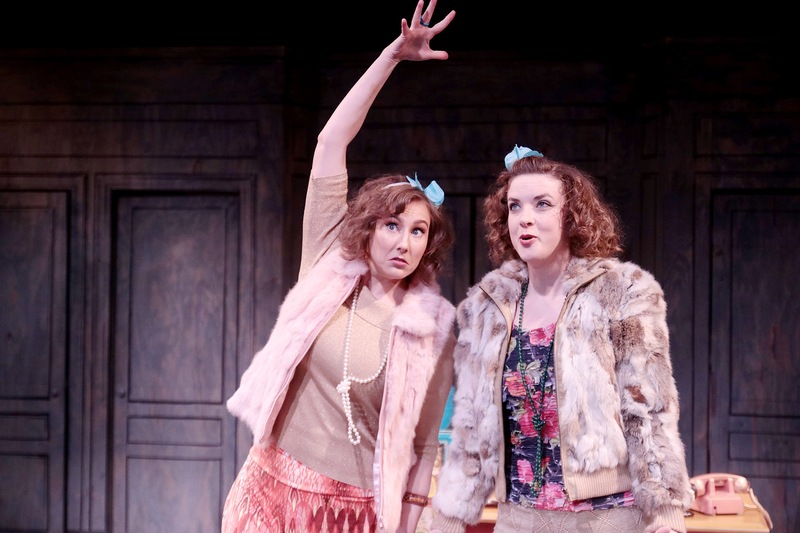 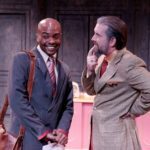 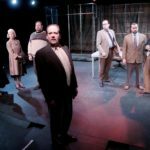 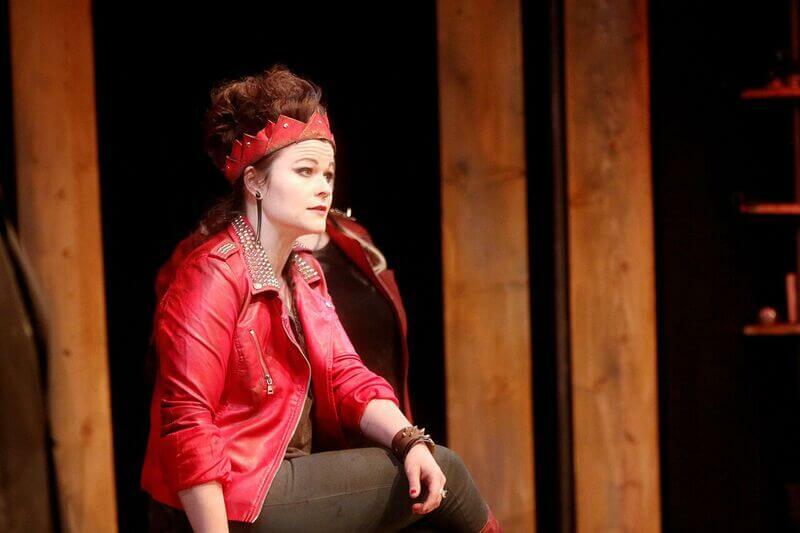 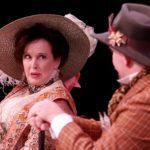 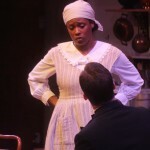 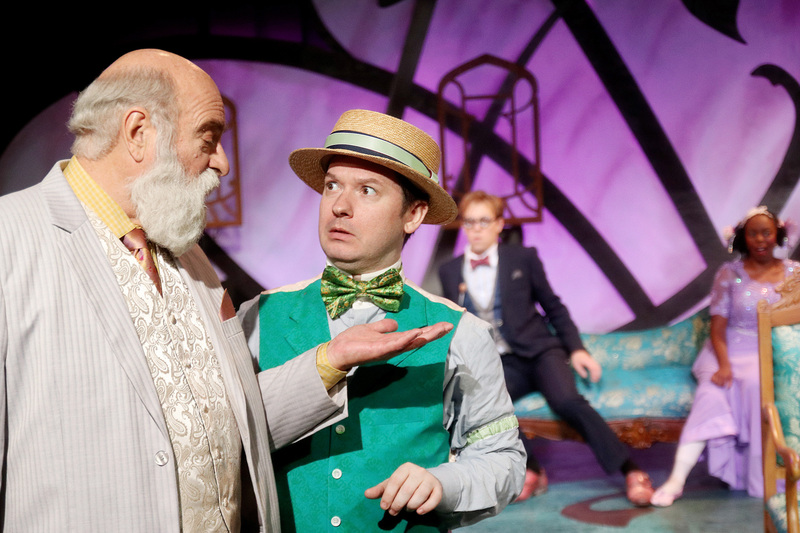 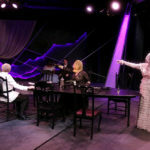 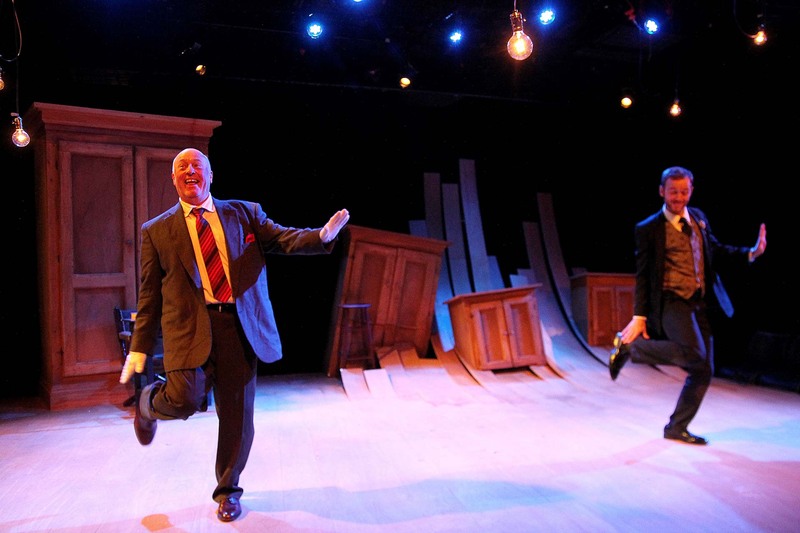 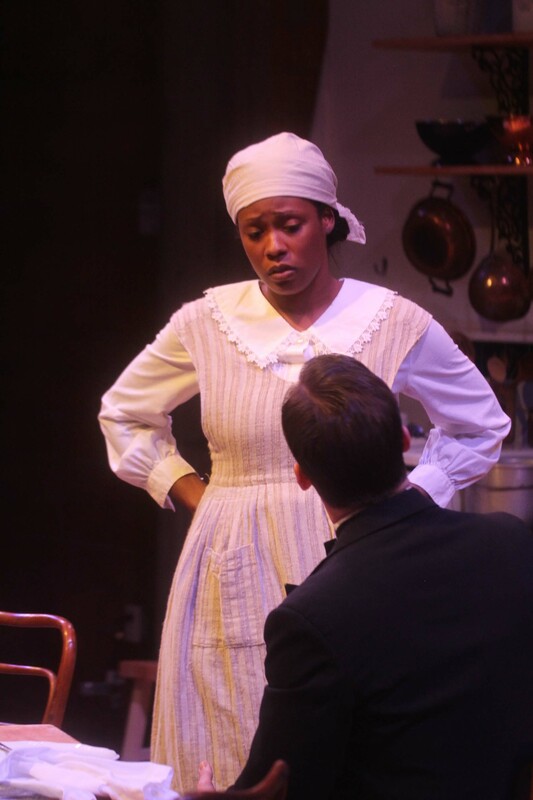 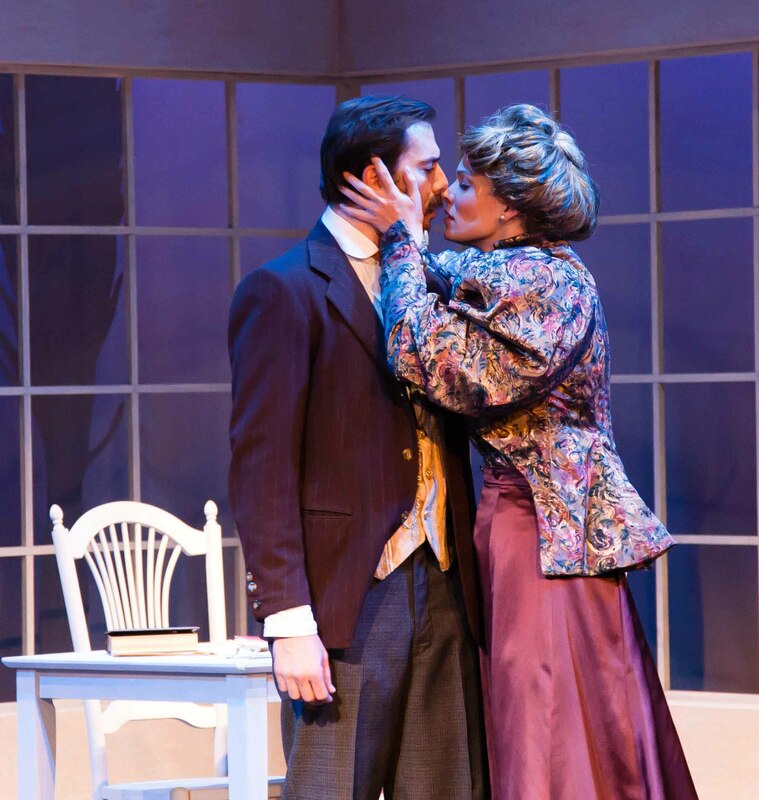 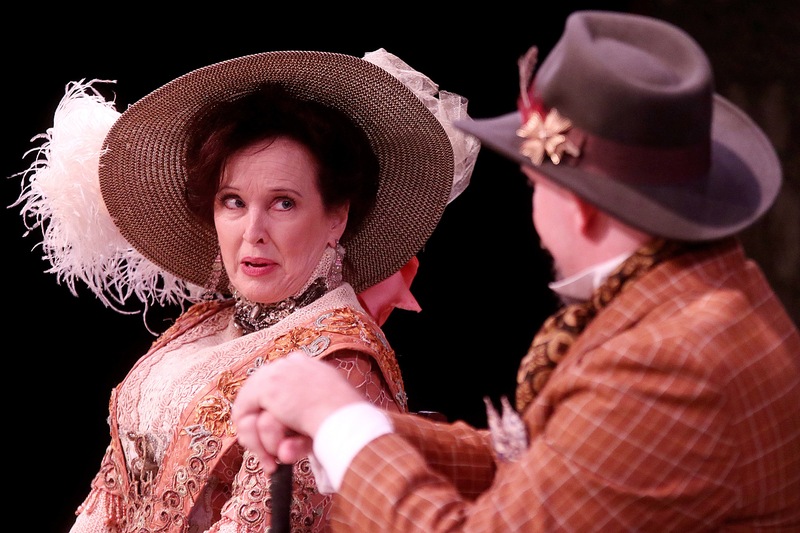 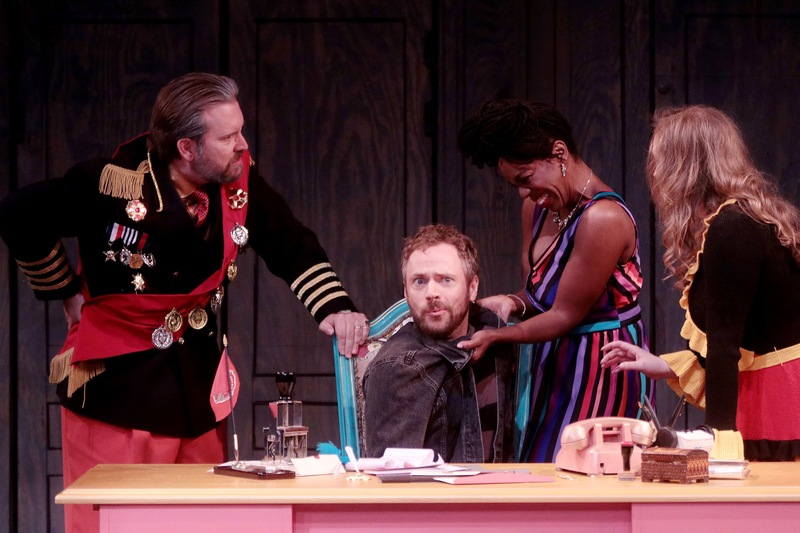 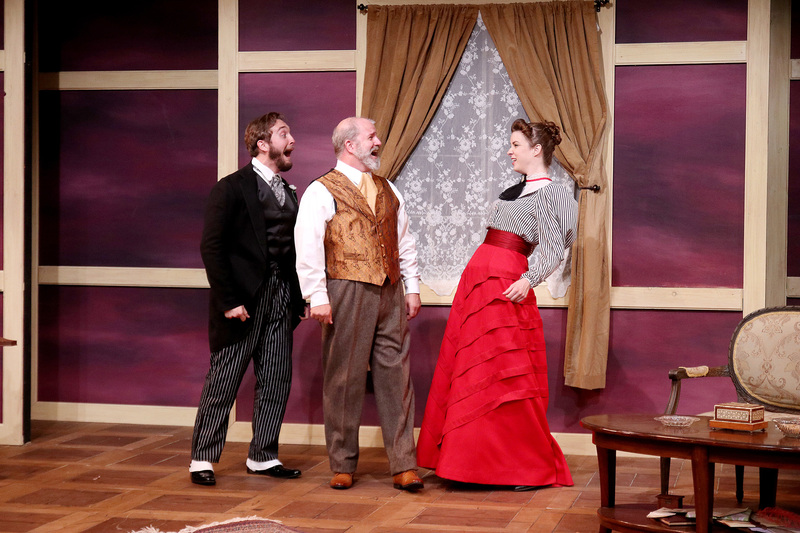 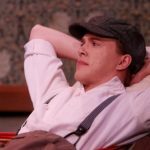 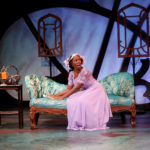 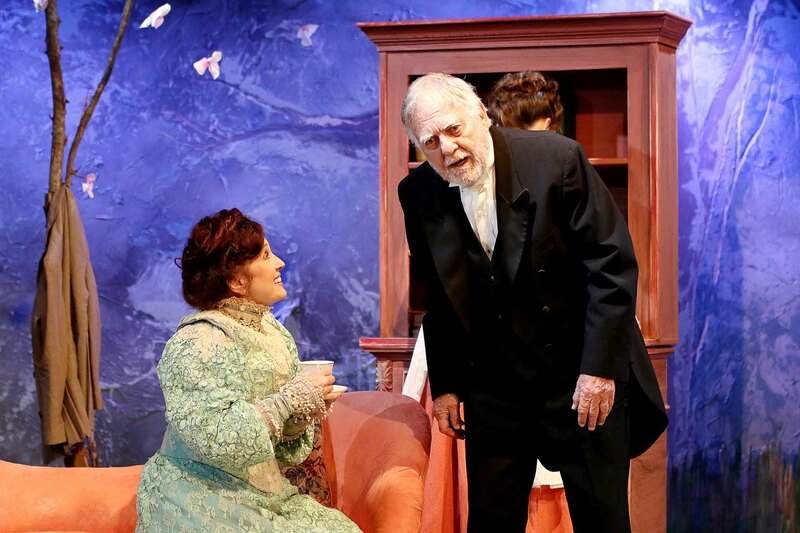 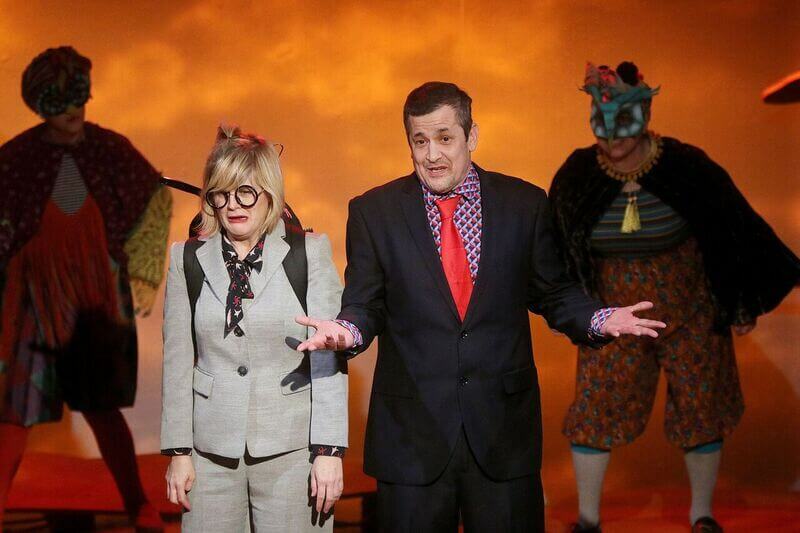 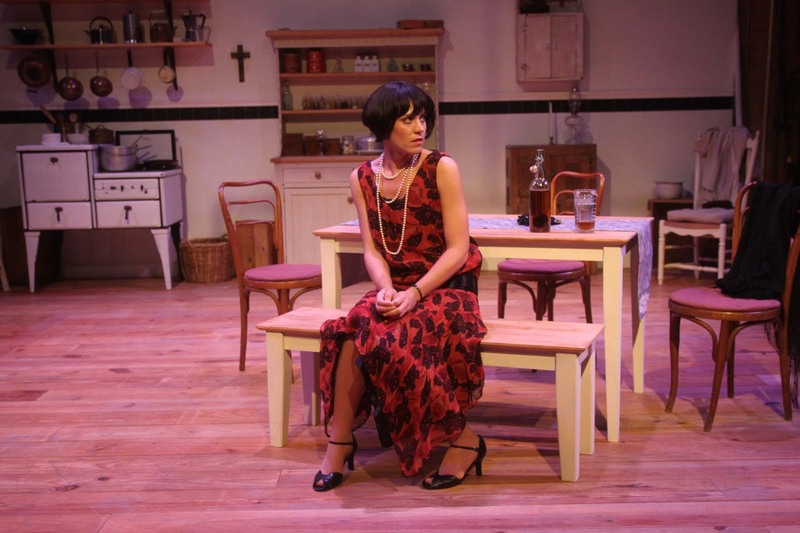 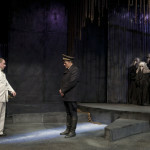 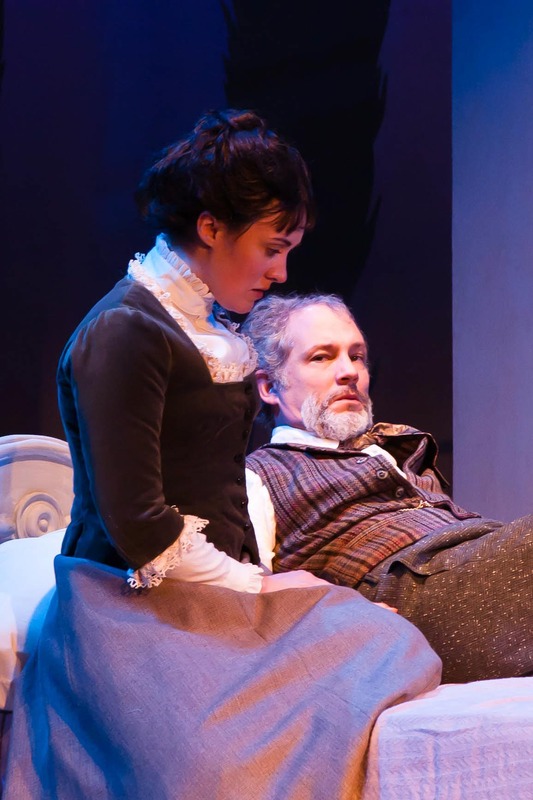 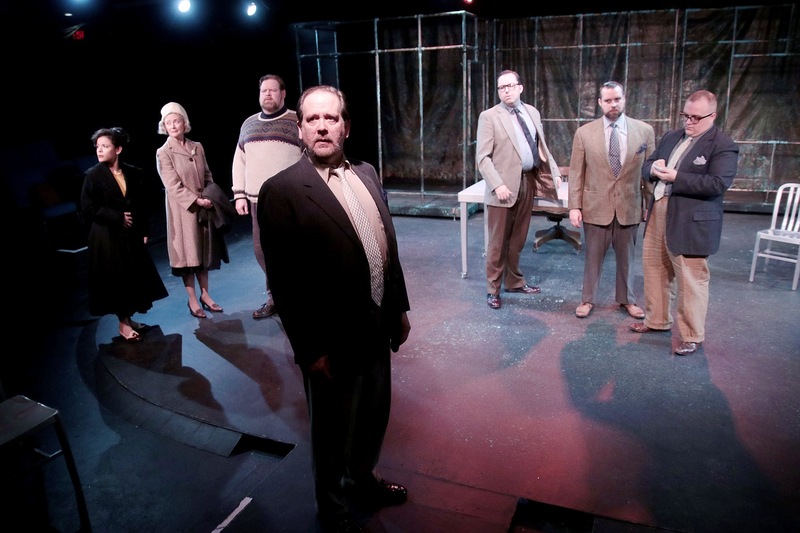 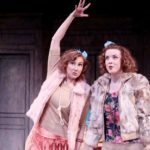 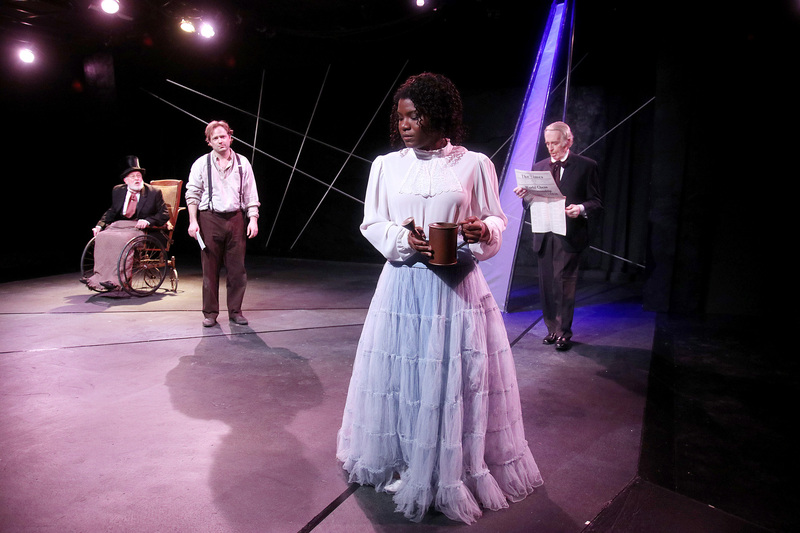 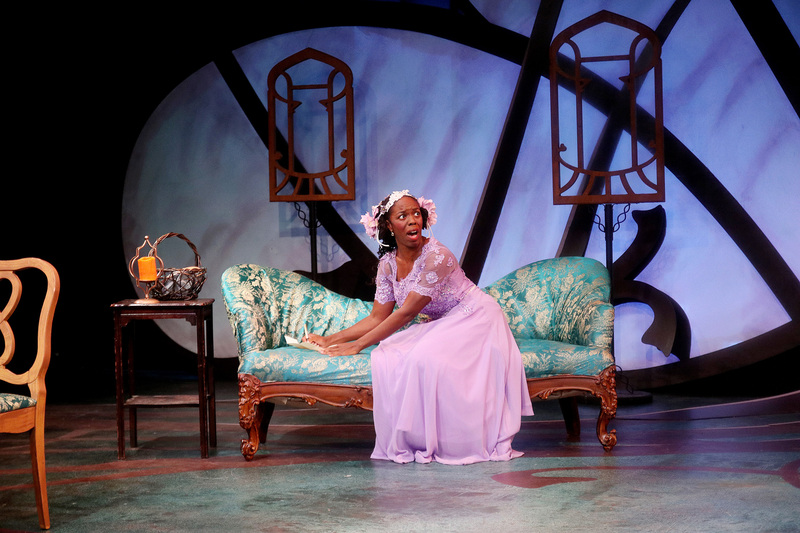 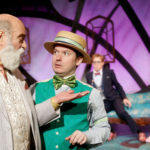 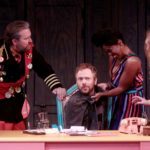 CTC’s 10th Anniversary Season was a politically charged one with productions of George Bernard Shaw’s Mrs. Warren’s Profession, Henrik Ibsen’s drama An Enemy of the People, and the Russian farce The Government Inspector by Nikolai Gogol. 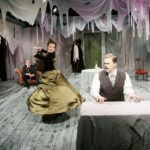 In our 2016-2017 season, CTC was honored to receive the American Theatre Wing’s prestigious National Theatre Company Grant Award while bringing to the stage Chekhov’s The Bear & The Proposal, August Strindberg’s The Ghost Sonata, and the local premiere of Beaumarchais’ The Barber of Seville. 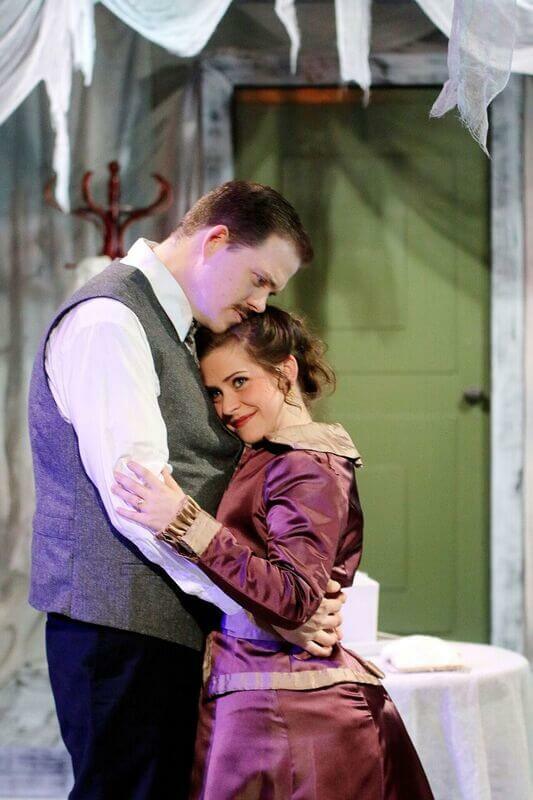 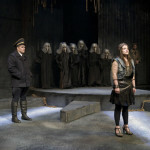 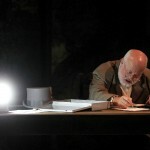 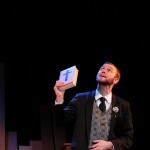 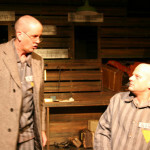 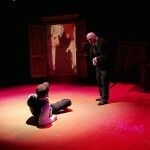 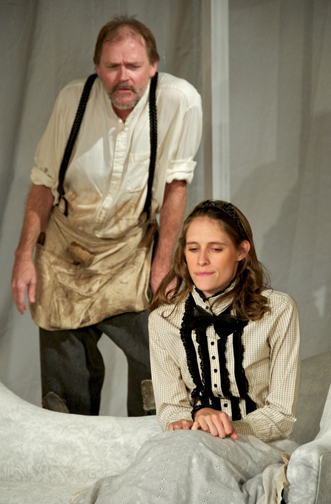 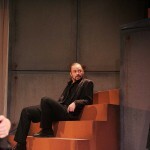 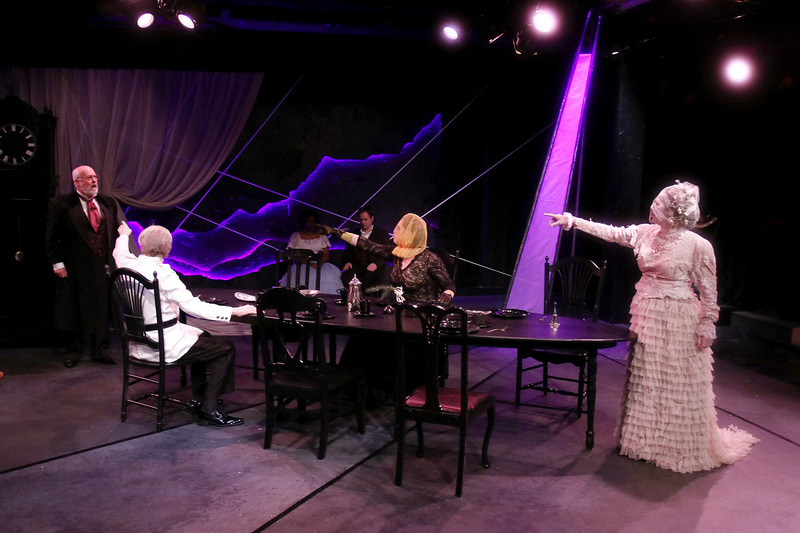 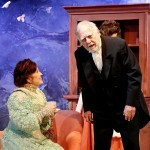 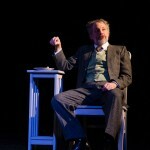 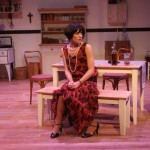 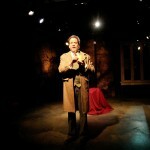 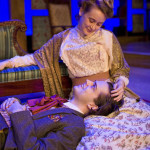 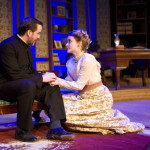 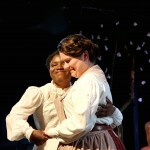 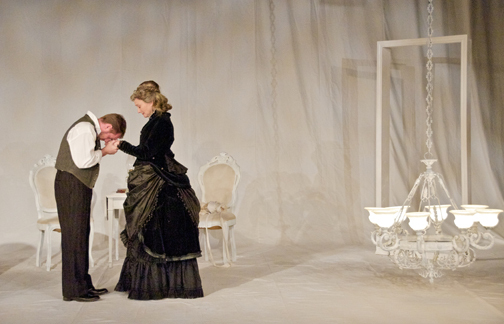 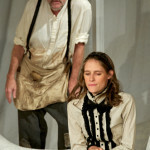 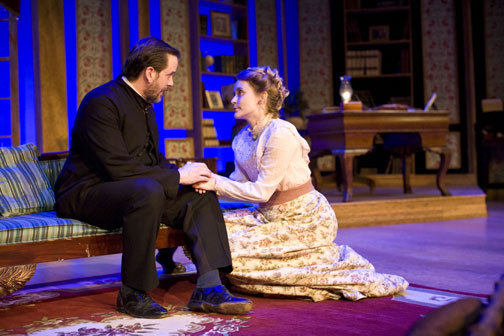 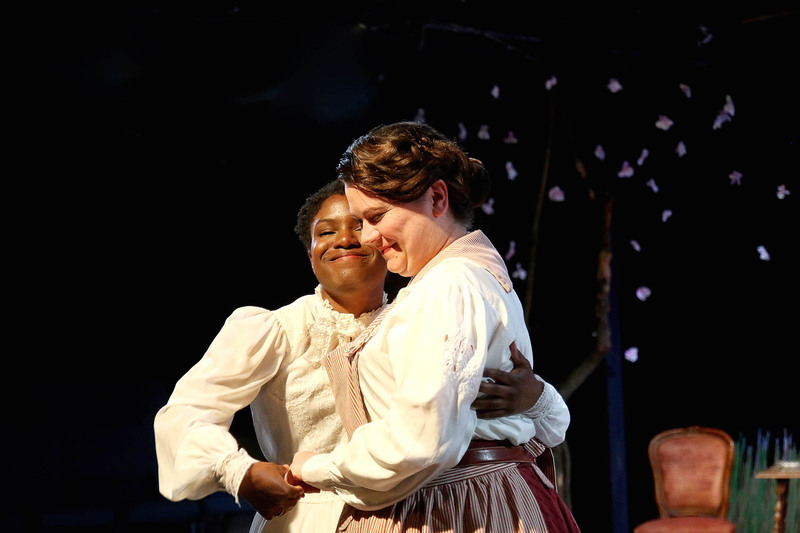 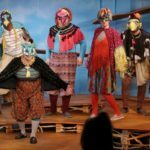 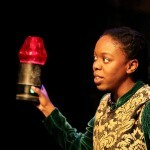 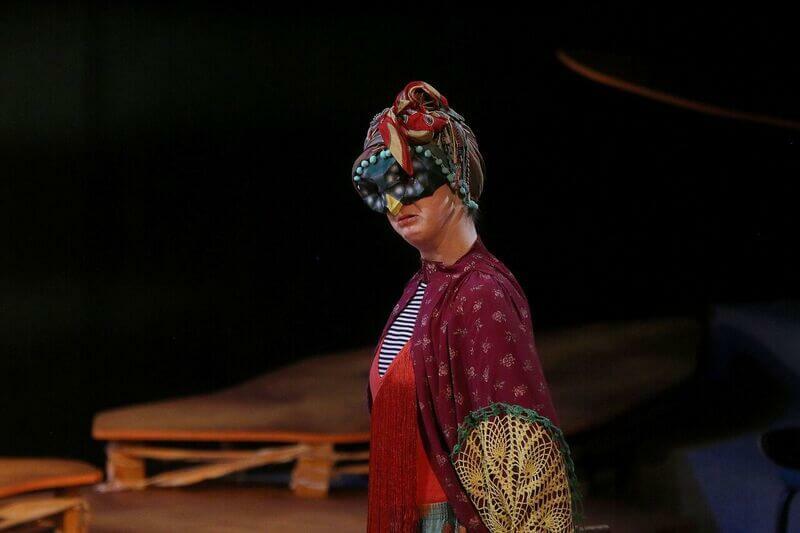 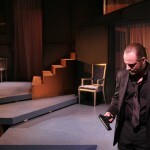 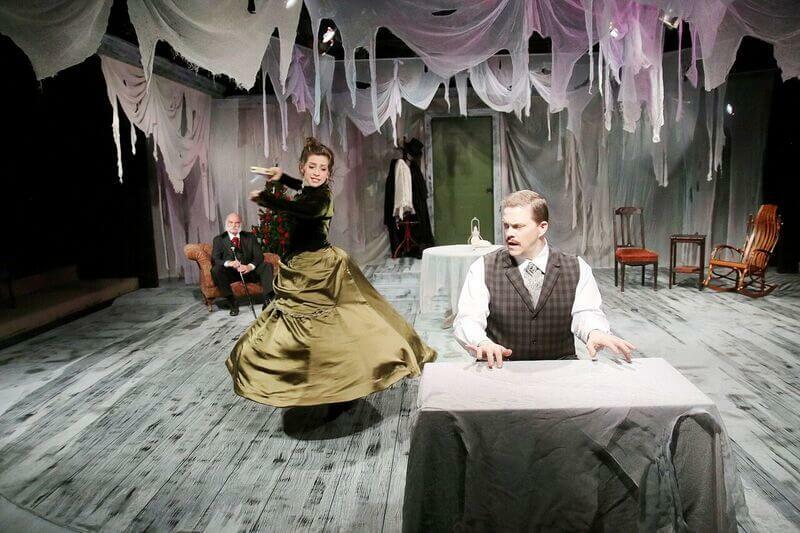 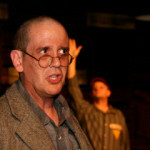 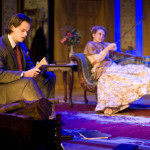 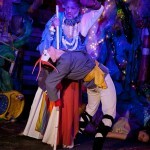 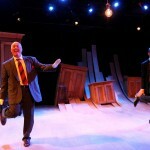 Our productions in our eighth season saw us return to Henrik Ibsen with A Doll’s House, and the Greeks with The Birds. 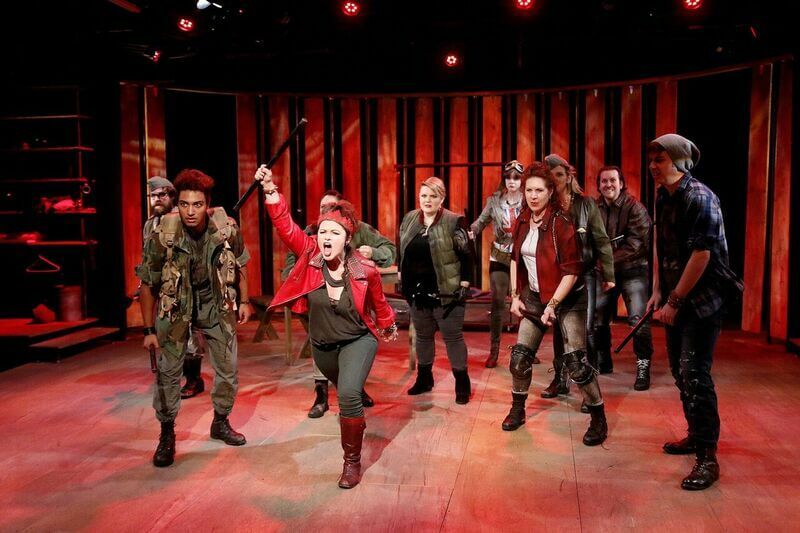 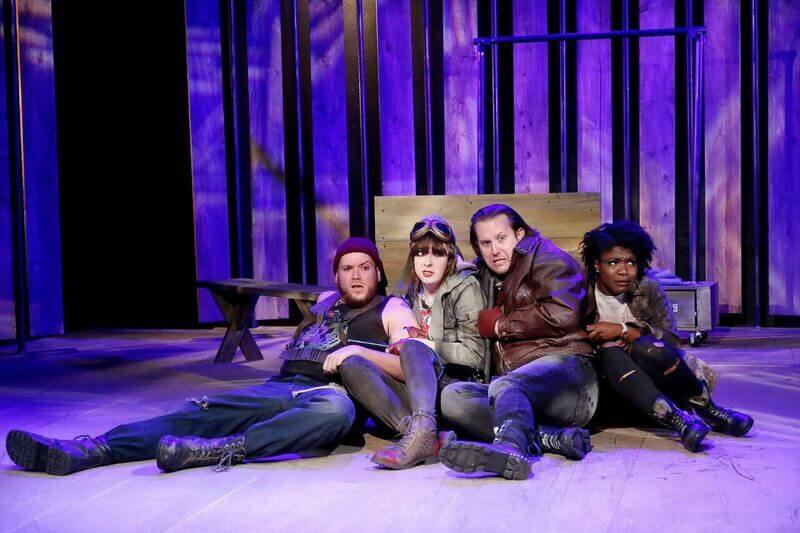 Plus, we were thrilled to offer Shakespeare’s Henry V on the 600th anniversary of the Battle of Agincourt. 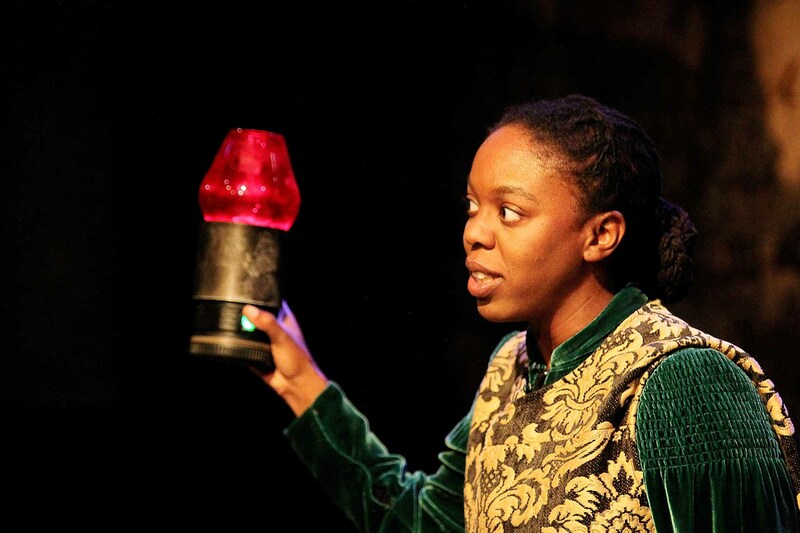 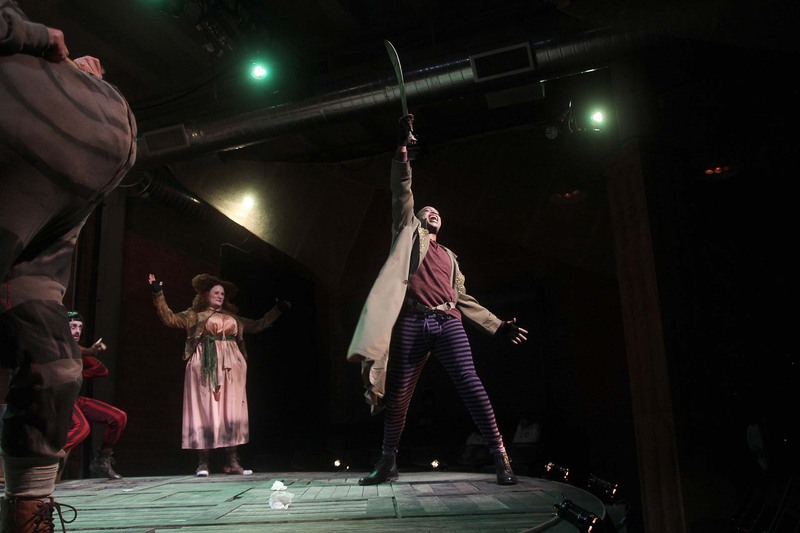 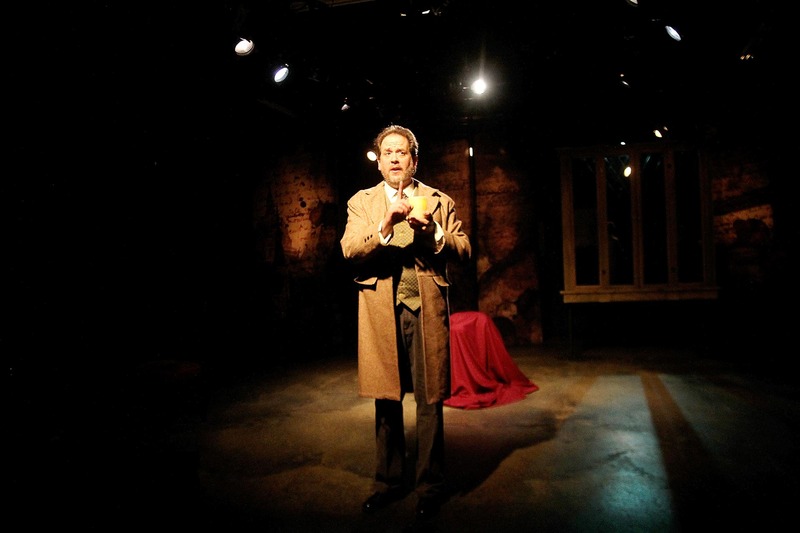 In our first season at our home in Chelsea Market CTC produced our brand new adaptation of Charles Dickens’ holiday classic A Christmas Carol. 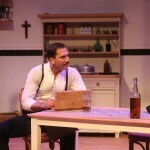 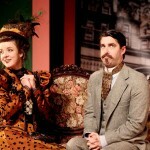 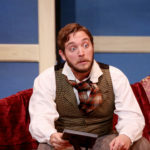 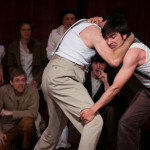 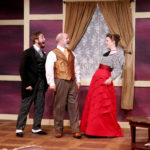 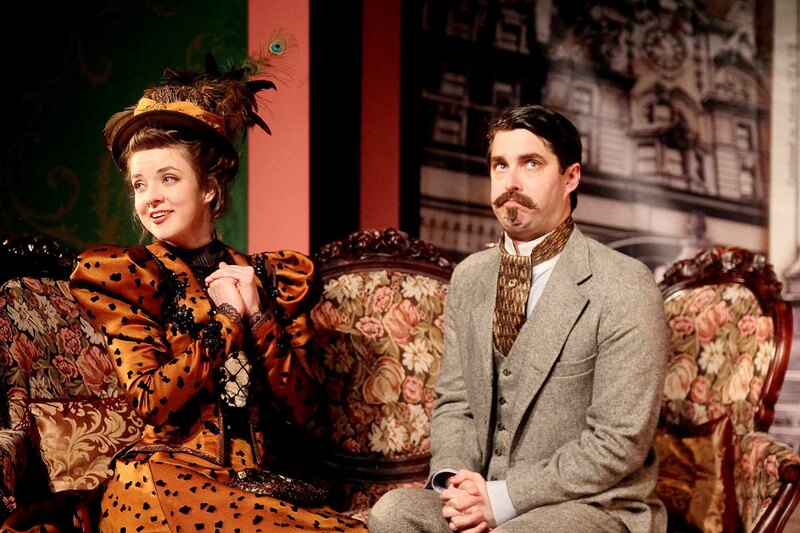 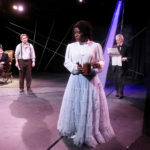 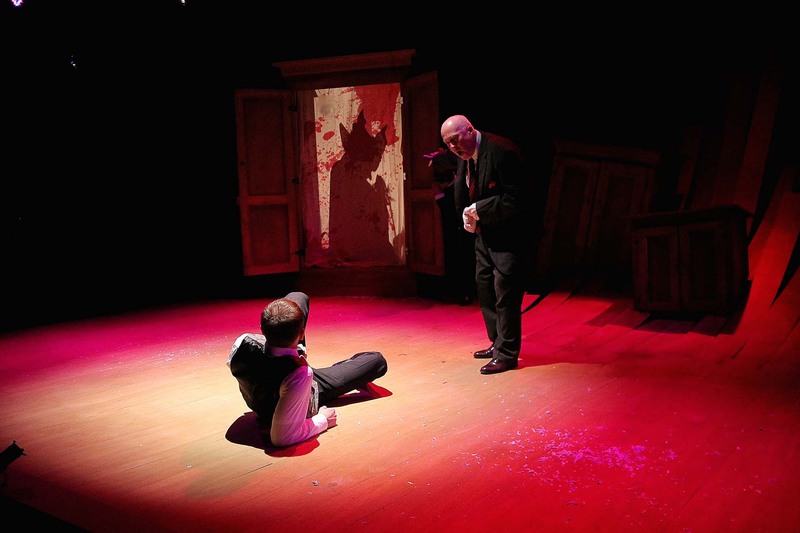 This was followed up with a Houston premiere of The Speckled Band: An Adventure of Sherlock Holmes written by Arthur Conan Doyle himself, and lastly we produced the Houston premiere of Anton Chekhov’s dark comedy The Cherry Orchard. 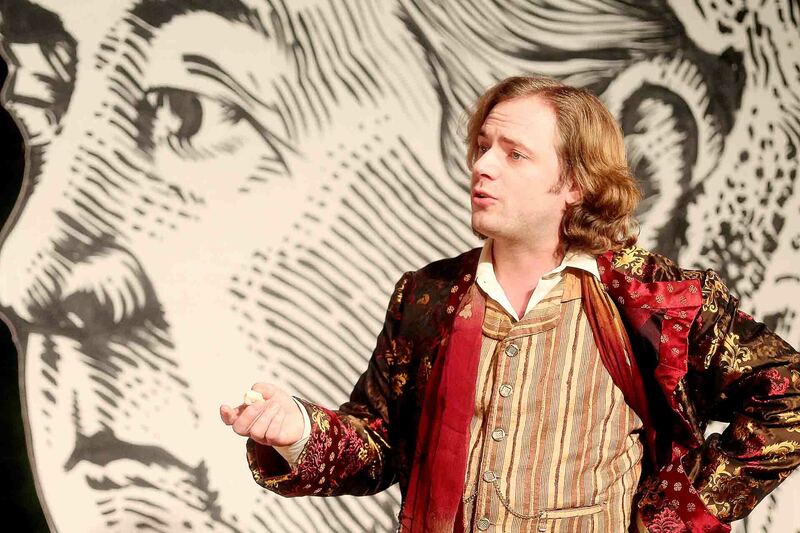 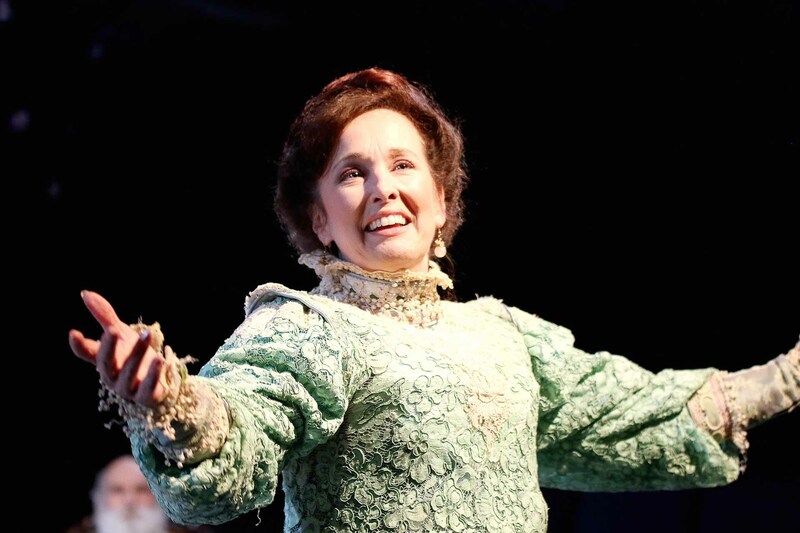 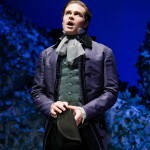 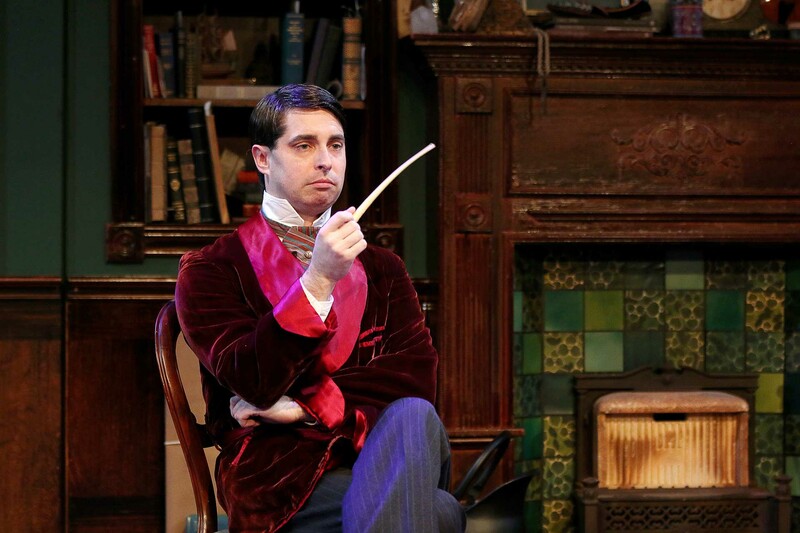 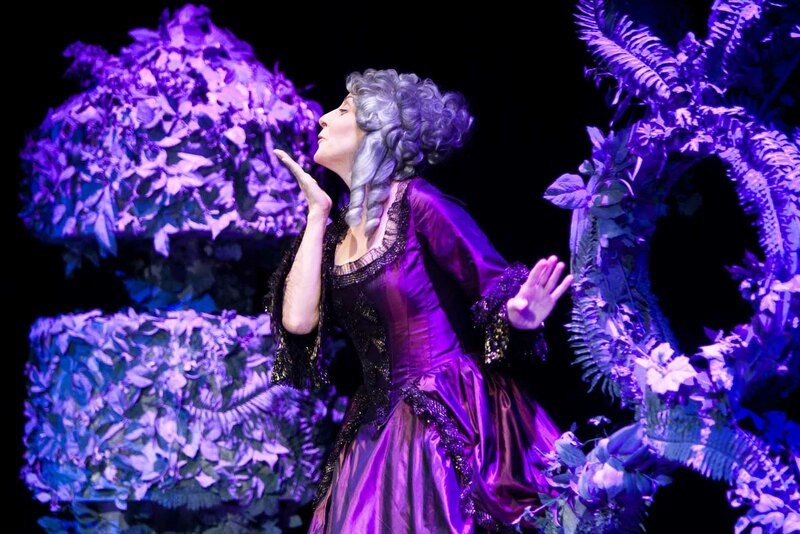 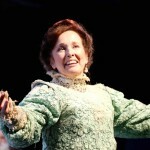 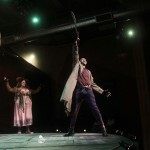 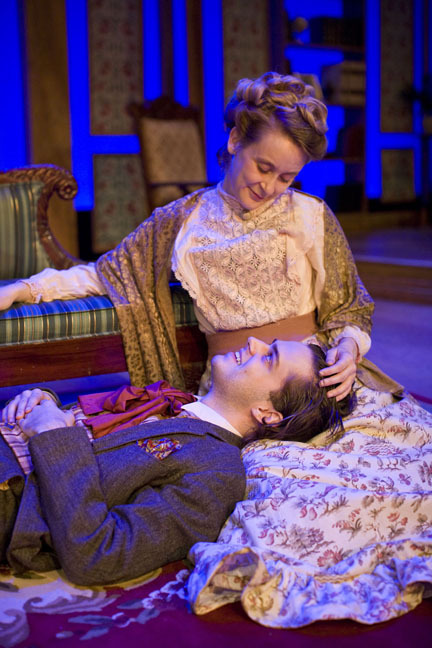 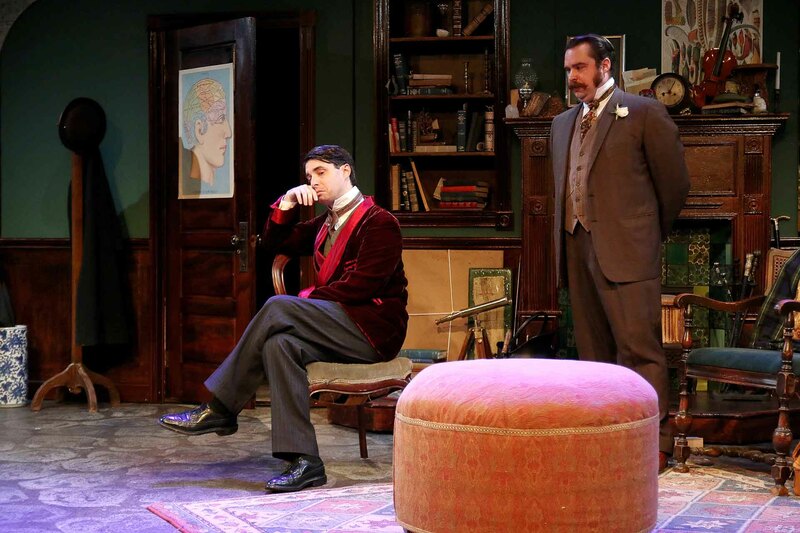 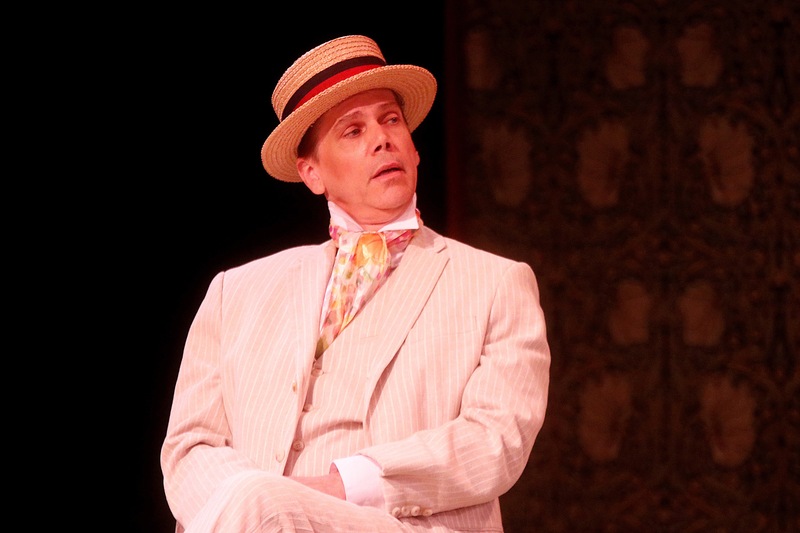 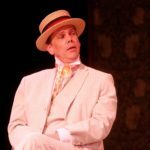 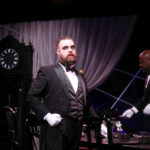 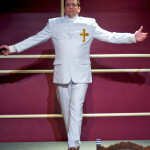 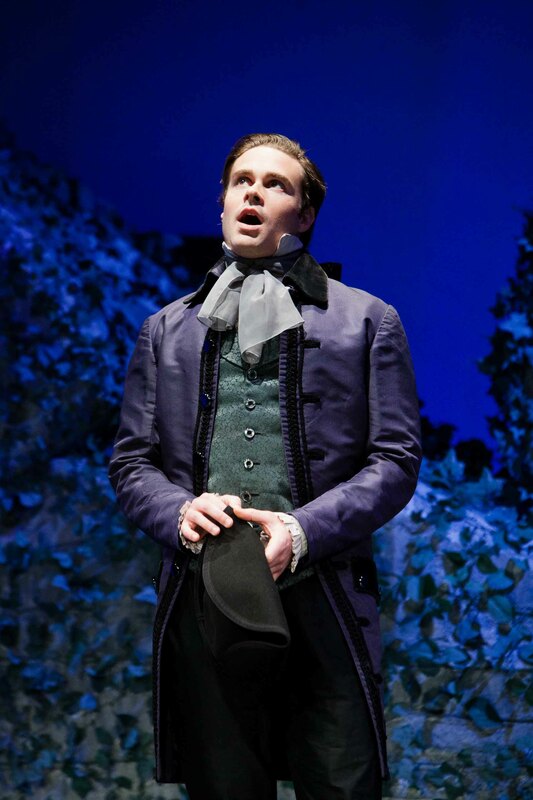 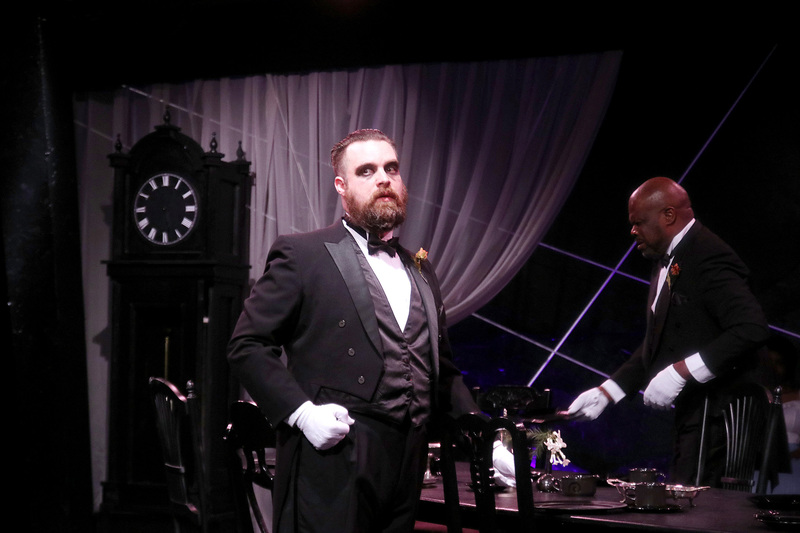 In a season of English masterpieces, CTC offered Shakespeare’s Hamlet, a Houston premiere of Christopher Marlowe’s Doctor Faustus, and Oscar Wilde’s eternal The Importance of Being Earnest. 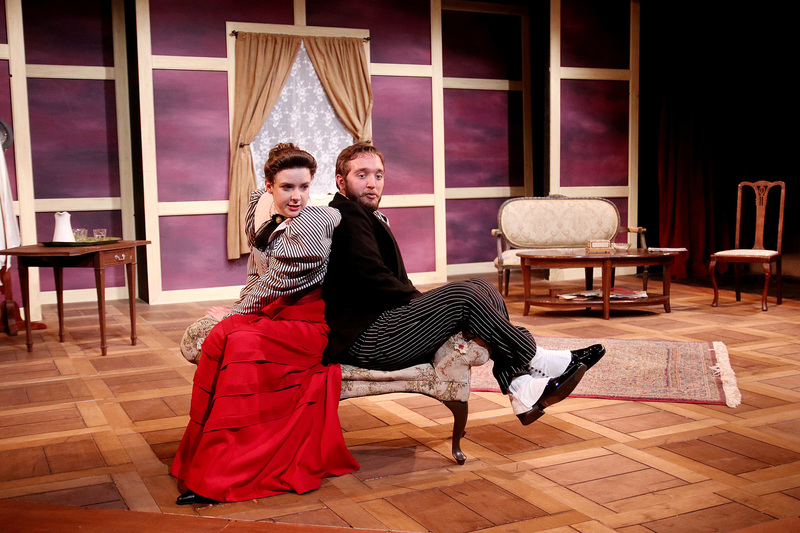 CTC kicked off our fifth season by rounding out the great early modern dramatists by presenting August Strindberg’s Miss Julie. 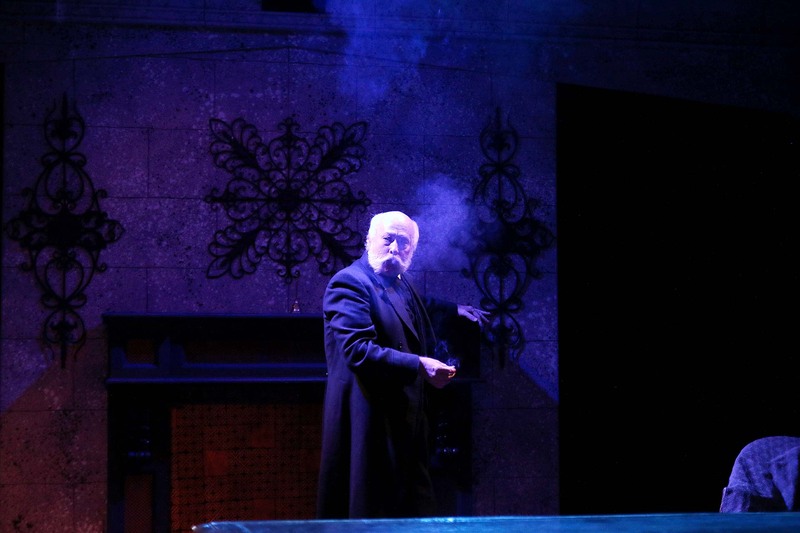 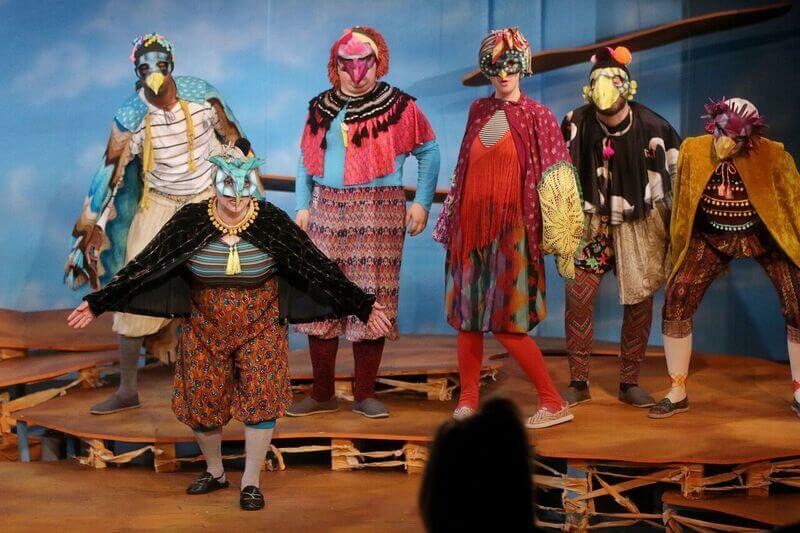 This was followed by a Houston professional premiere of Alfred Jarry’s absurdist play Ubu Roi, and lastly a re-envisioning of our inaugural production of William Shakespeare’s The Merchant of Venice. 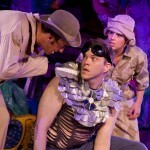 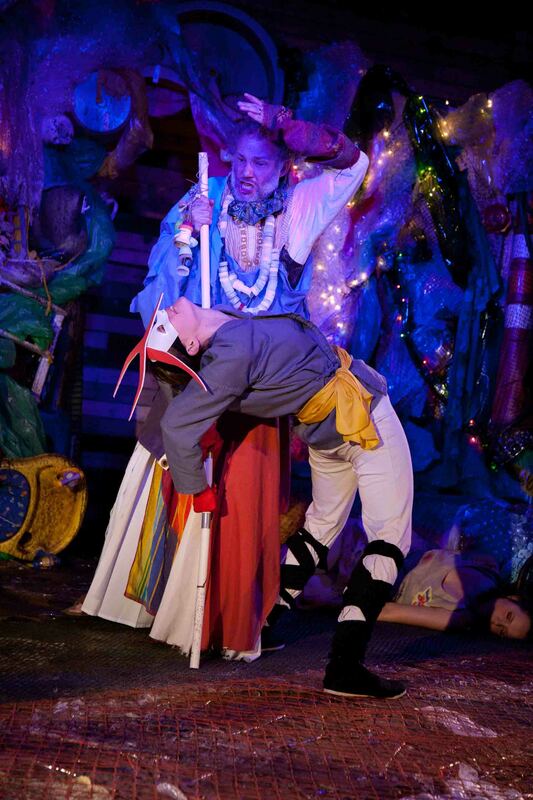 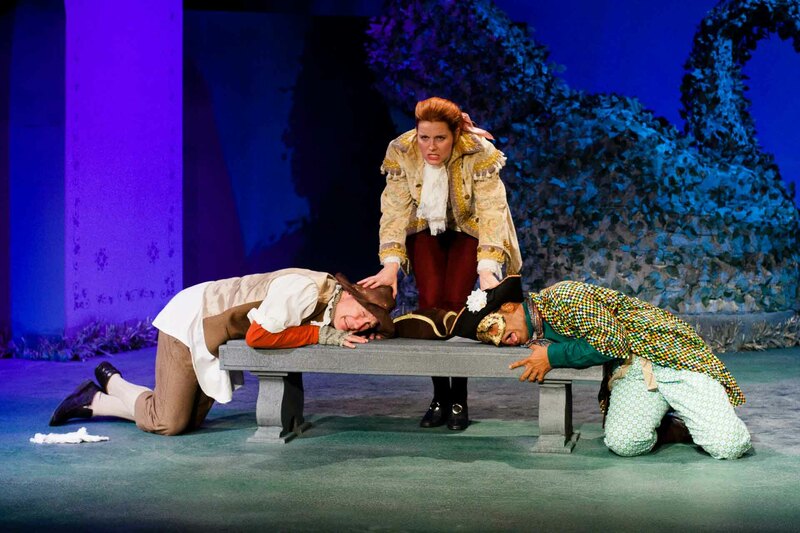 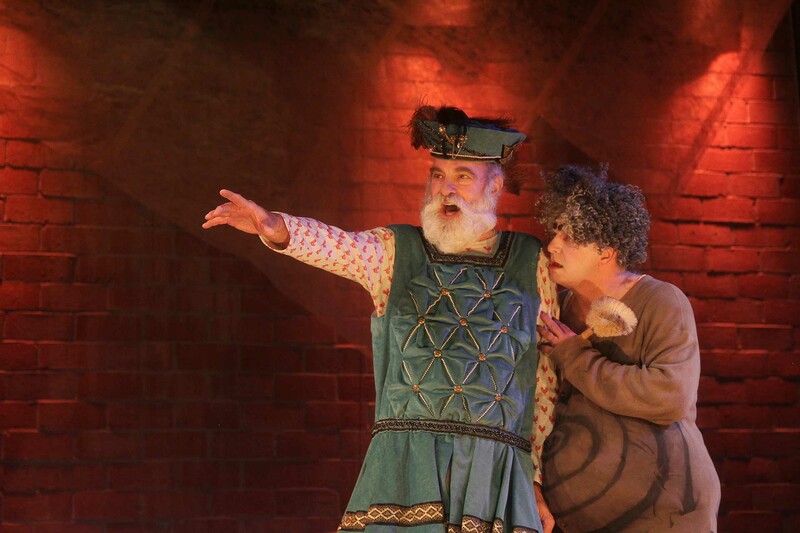 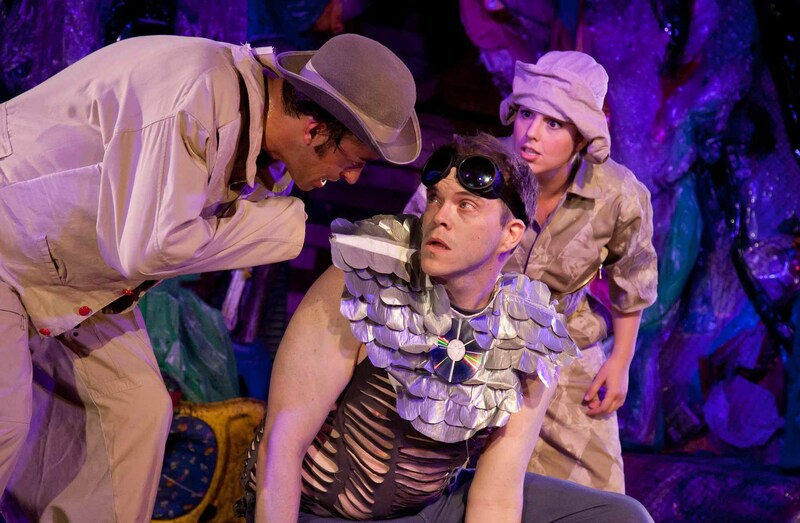 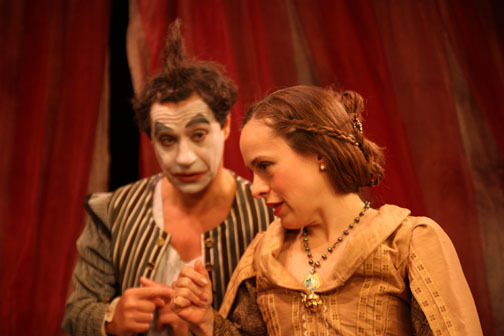 CTC presented three productions in our fourth season including a return to French farce with Marivaux’s The Triumph of Love, a foray into one of the fathers of modern drama: Anton Chekhov with his play Uncle Vanya, and William Shakespeare’s final play, The Tempest. 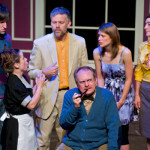 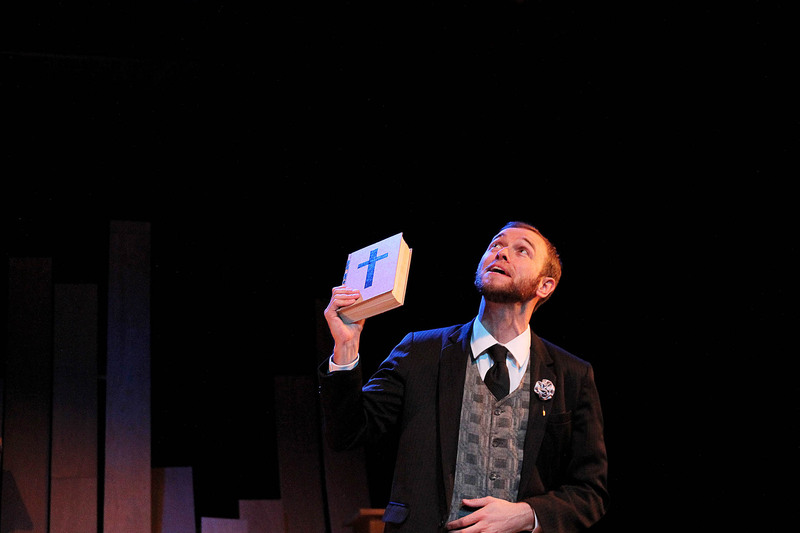 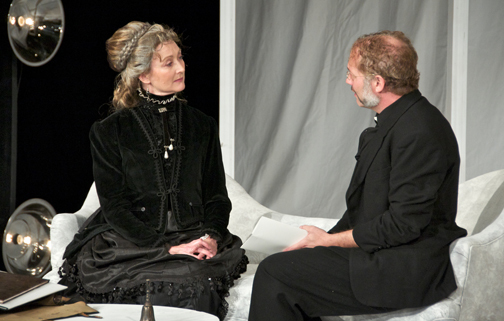 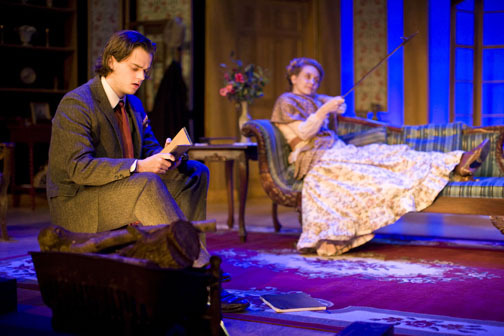 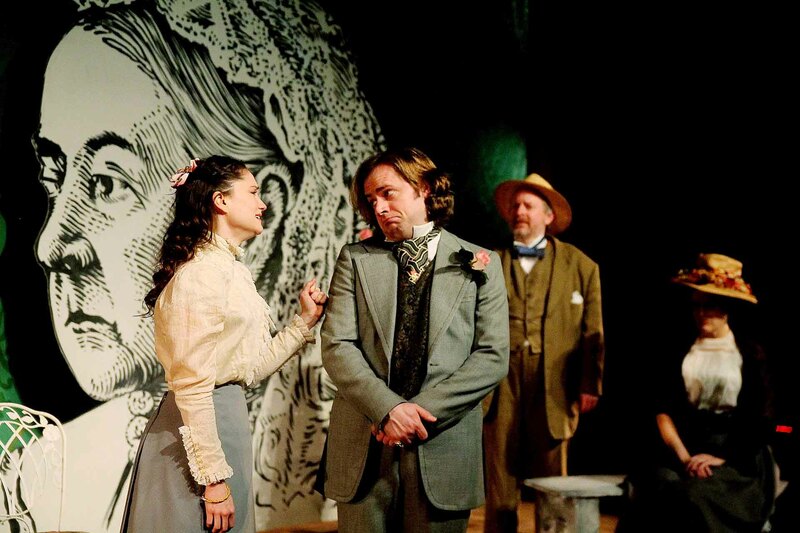 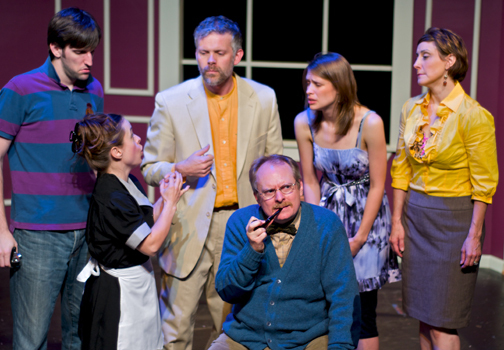 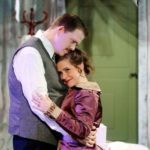 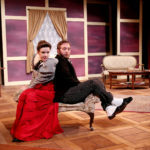 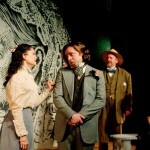 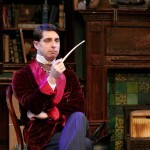 In our 2010-2011 season, we presented our take on Ibsen, Shaw and Shakespeare and a Reading Series that included Christmas Stories by Charles Dickens and The Doctor of Love by Moliere. 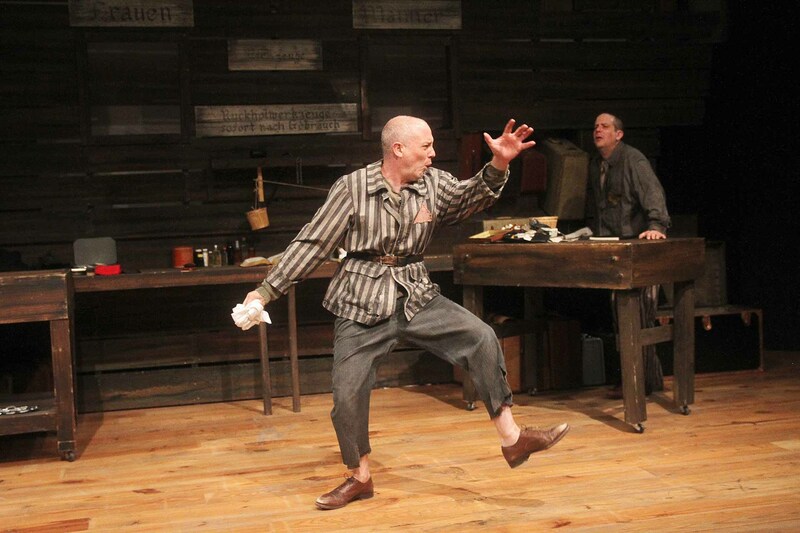 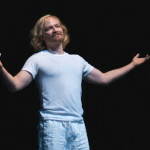 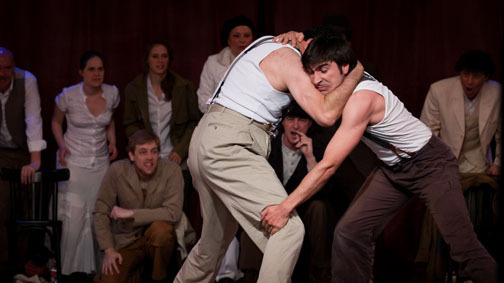 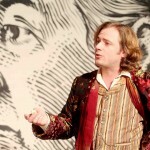 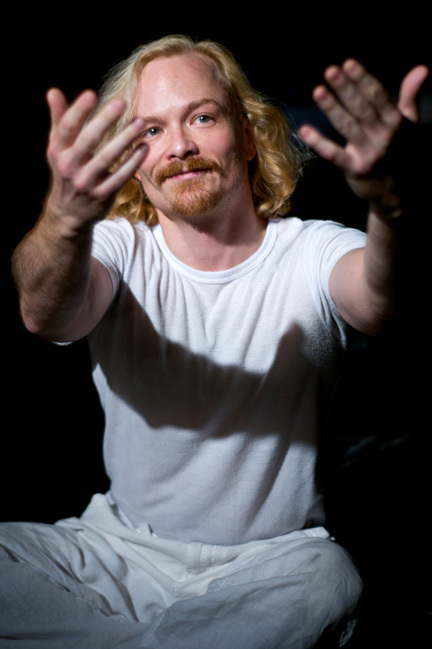 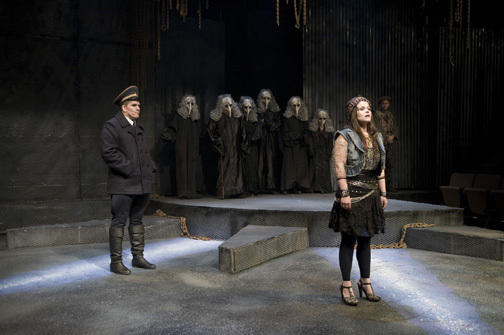 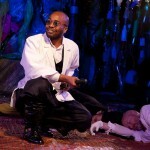 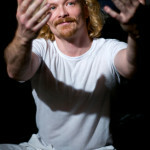 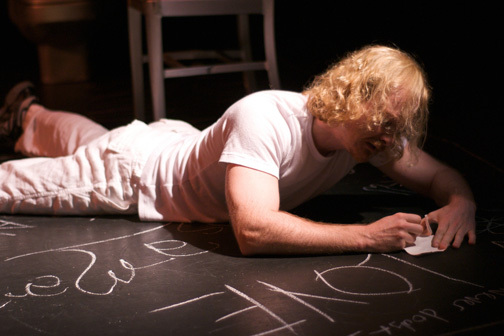 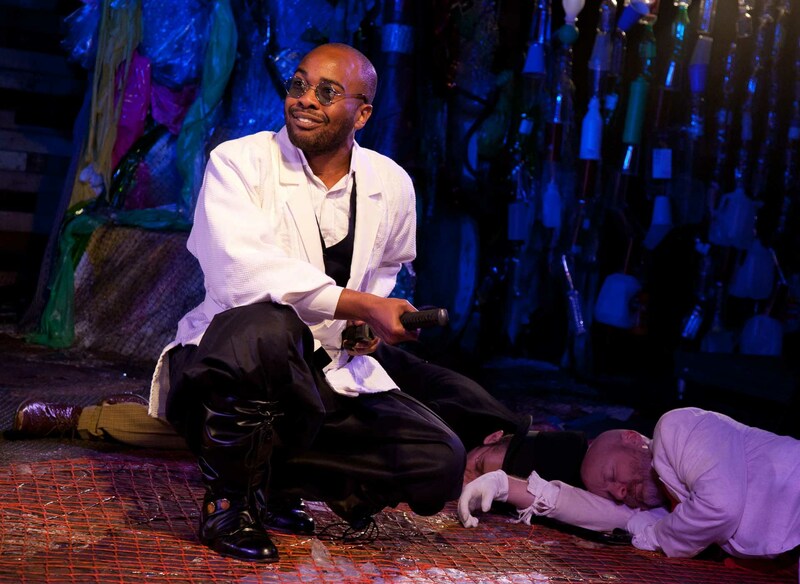 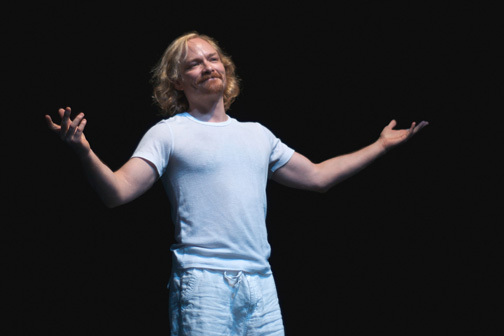 In our 2009-2010 Season, we presented One-Man Hamlet adapted from William Shakespeare and Tartuffe by Moliere Onstage, and Reading Series presentations of Prometheus Bound by Aeschylus, The Second Shepherd’s Play by Anonymous, and Cliziaby Niccolo Machiavelli. 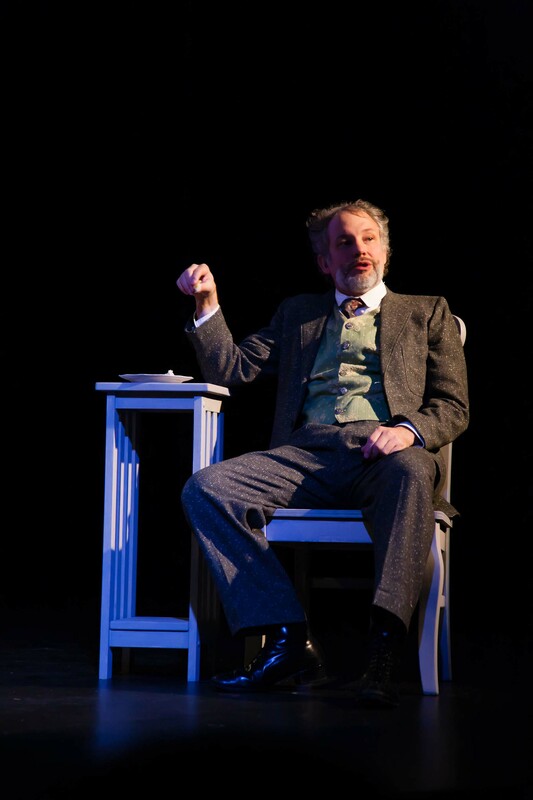 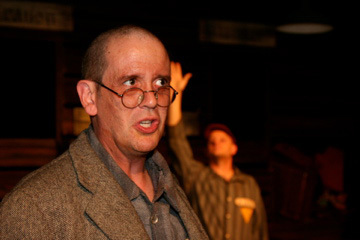 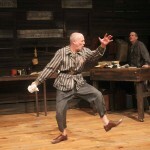 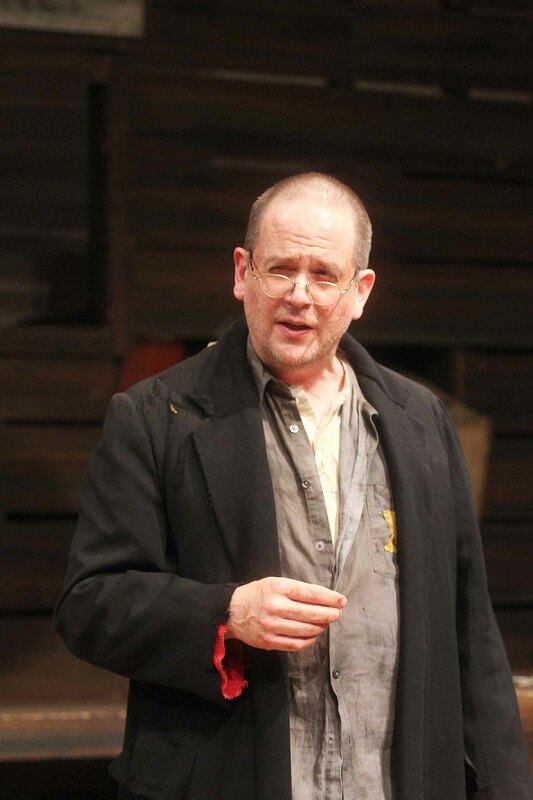 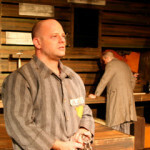 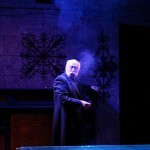 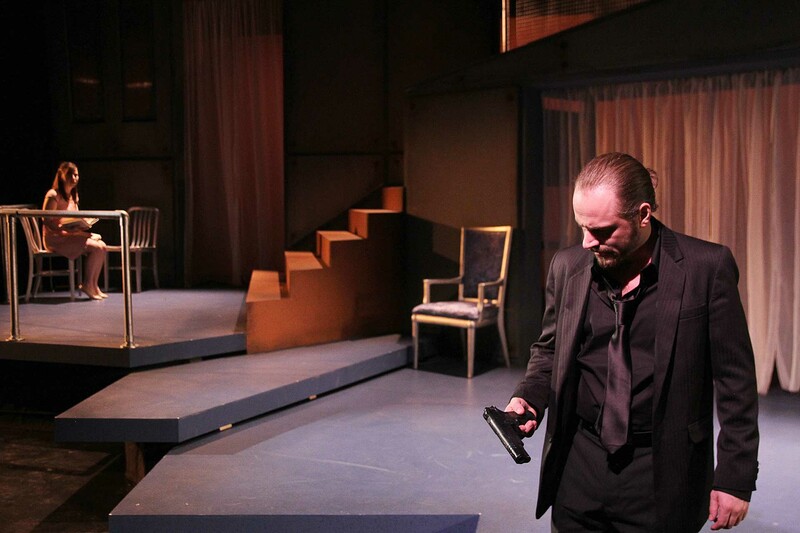 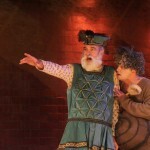 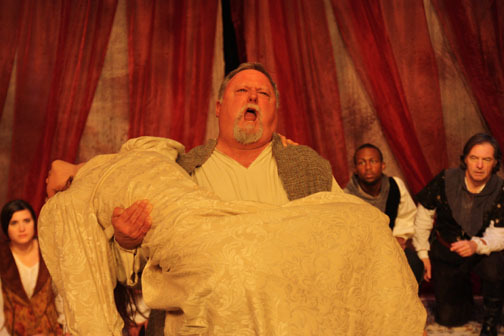 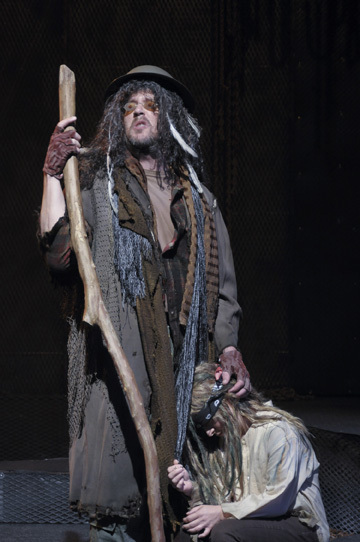 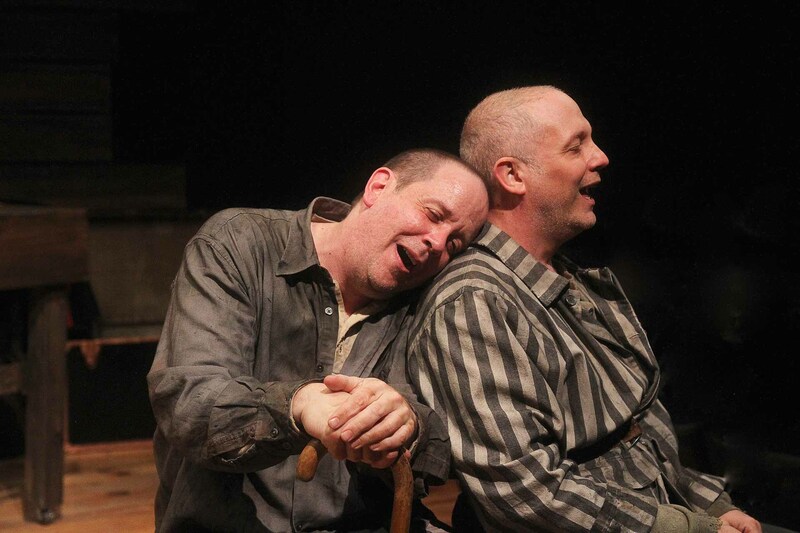 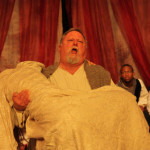 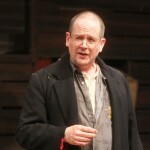 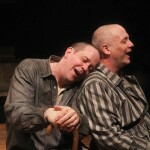 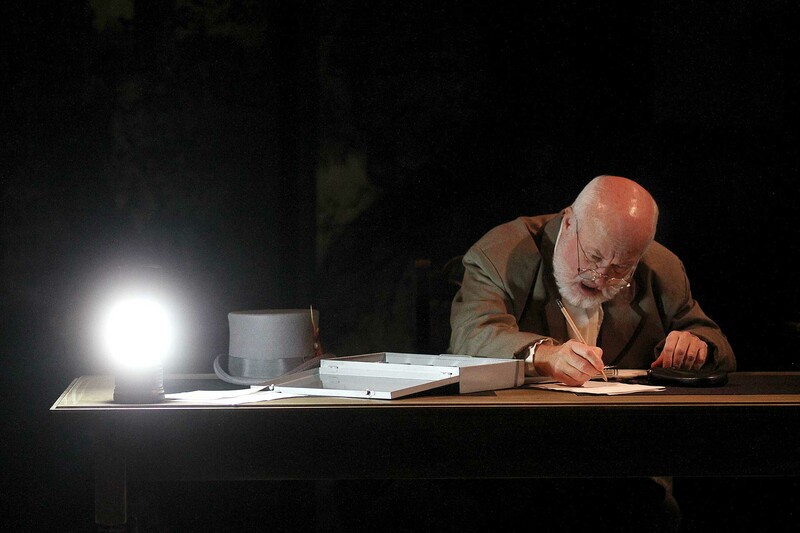 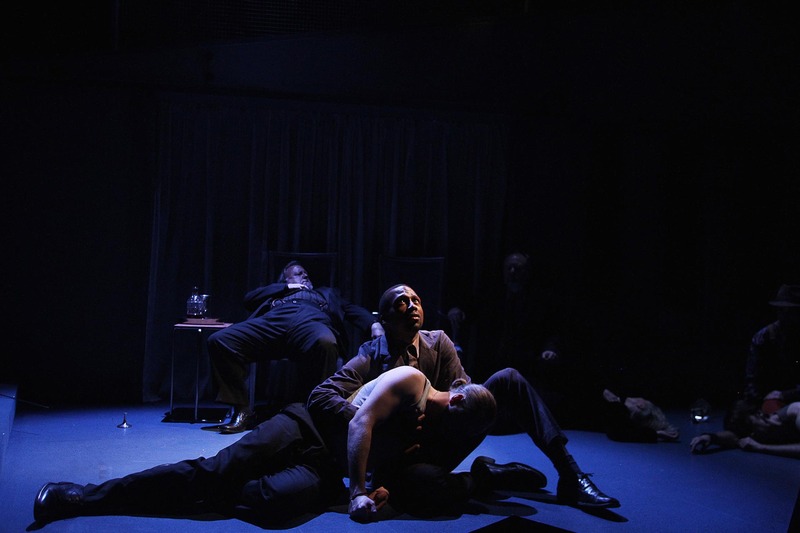 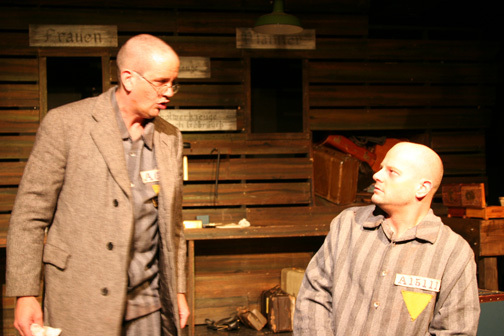 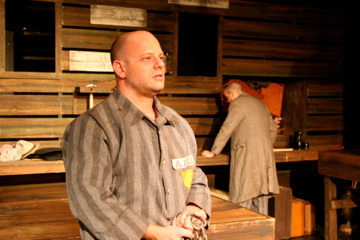 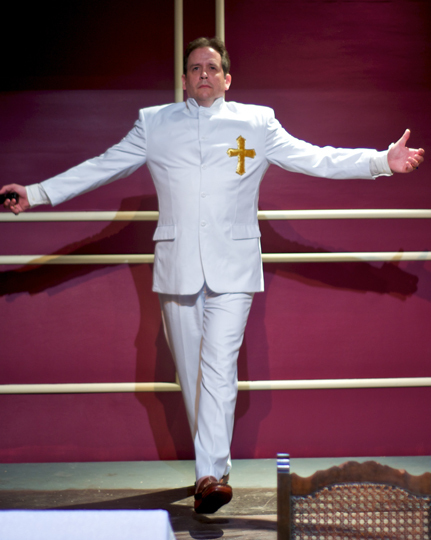 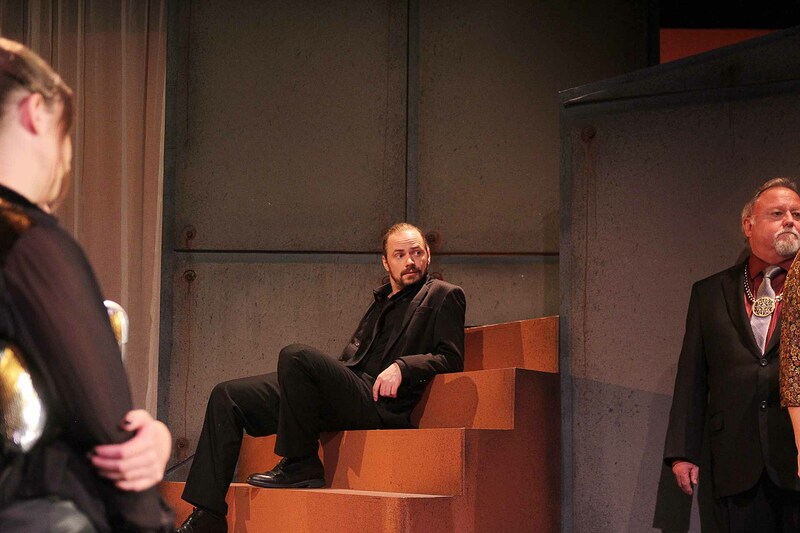 In our 2008-2009 season, we presented Shylock, the Jew of Venice adapted from William Shakespeare Onstage, and Reading Series presentations of Benedictus by Motti Lerner,The Second Shepherd’s Play by Anonymous, and The Triumph of Love by Pierre de Marivaux. 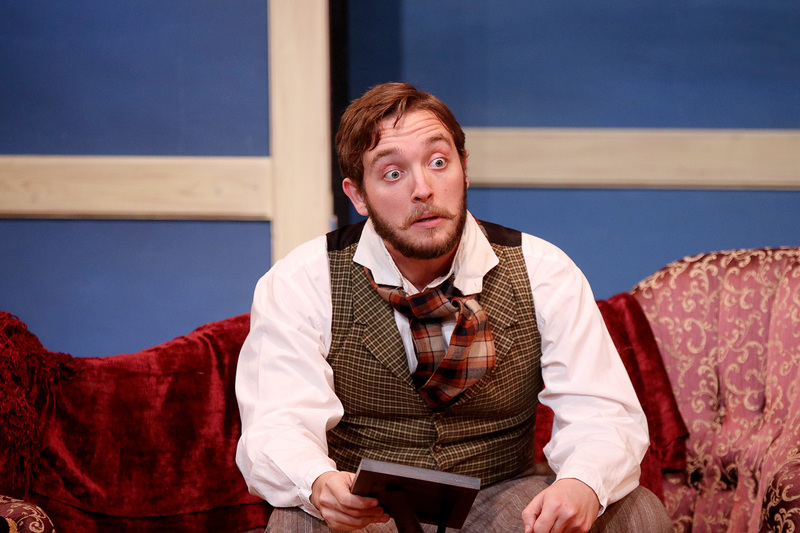 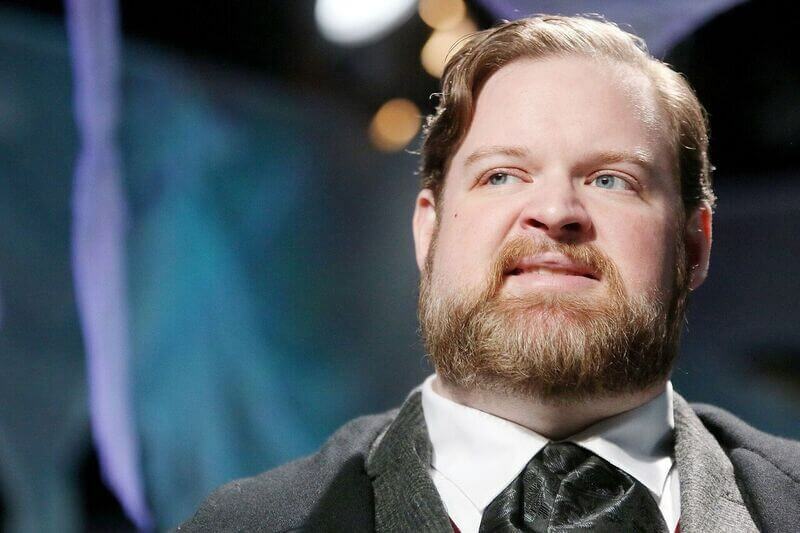 Watch our 90 second video on our Annual reading Series with Artistic Director John Johnston.